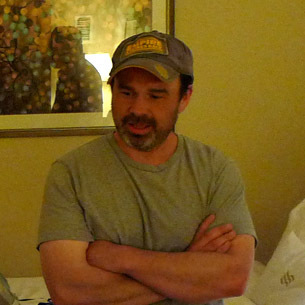 Mike Salzo began model building early on. His skills increased as he began to pattern and make model kits. This artist has been a “key” player in the GK Industry, changing what is expected in fine quality and service. He has developed and released several kits that have sold world-wide in their popularity, not to mention his work for very noted and licensed company industry giants. His work today is displayed in several collections and public galleries all over the world. CLICK HERE to view what Mike Salzo has done with Kuhn Global! 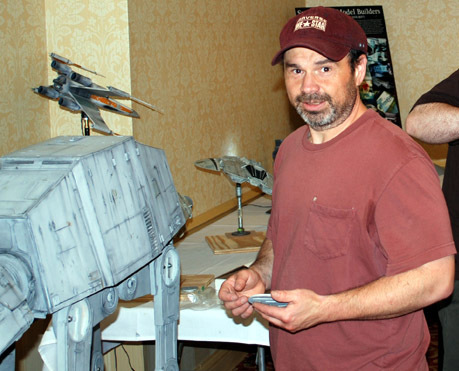 Visit Mike Salzo’s Modeler Magic Area by Clicking His Banner Link at the top of this page!